A Magician at the Wedding? 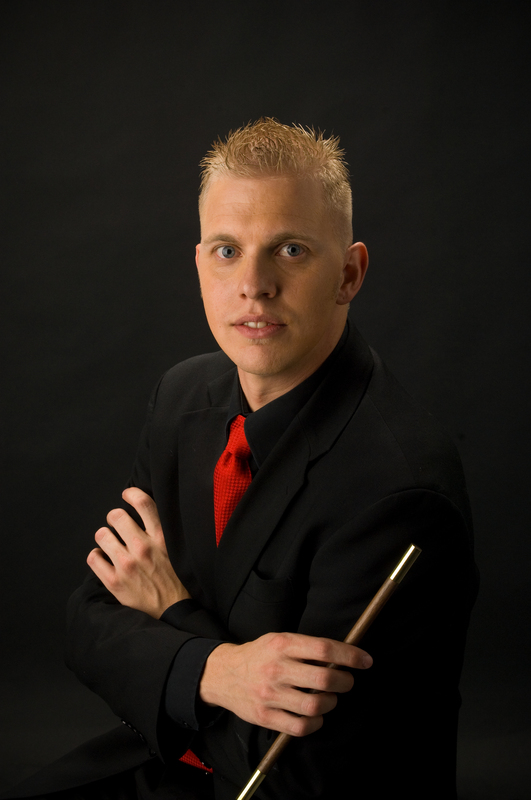 Why hire a magician for your wedding? Often during the reception, there are lulls in the entertainment — while photos are being taken, before the meal is served, and throughout the reception. Even during the music and dancing, many guests simply sit at their tables watching. Wedding Magic is a fun and elegant way to engage everyone: out-of-town friends, grumpy grandparents, bored teens and everyone in between. Magic brings people together, an unexpected and memorable form of entertainment that appeals to everyone. 81% of guests say the thing they remember the most about a reception is the entertainment. The above statistics were published in Bride and Groom magazine, 2003. Sources includes Simmons, 2001; USA Today, 2002; National Bridal Service, 2001; The Knot, 2002; Brides Magazine, 2001. PACKAGE ONE: CLOSE-UP/ STROLLING MAGIC- This is the most popular package! 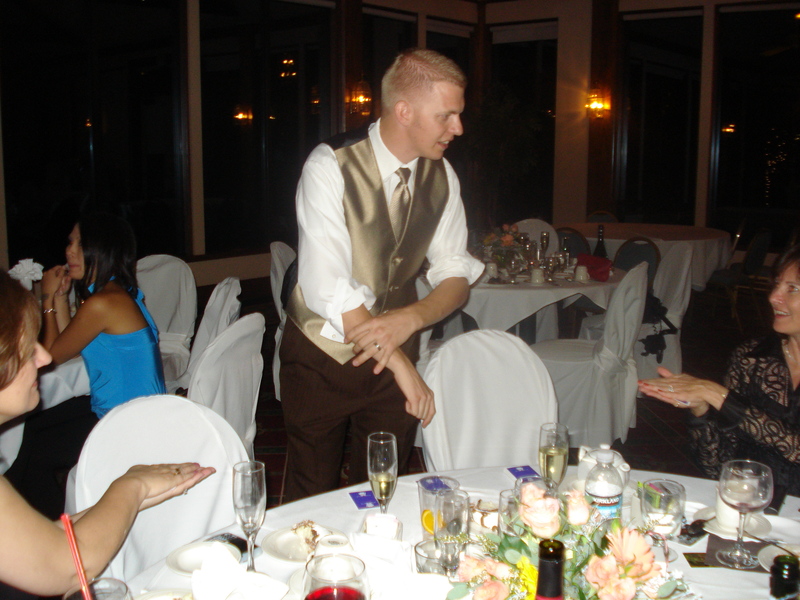 Bryan walks among your guests and performs table-side magic. This often helps break the ice and keeps your guests from being bored as they wait for the bride and groom to arrive from doing photos, etc. PACKAGE TWO: CHILDREN”S ENTERTAINMENT- A lot of times people hire Bryan to come and keep the kids entertained so the adults can drink, dance, and hang out. For this type of show, he does a very visual stand-up show with brightly colored illusions, audience participation, an clean humor. PACKAGE THREE: MAKE THE BRIDE & GROOM APPEAR MAGICALLY- Bryan can custom create a ‘magical’ way for the newly weds to arrive to the reception- By magic of course!!! Please contact Bryan Gilles Comedy Magic for more details. This entry was posted on April 8, 2011 by bryangillescomedymagic. It was filed under Extra Shenanigans .